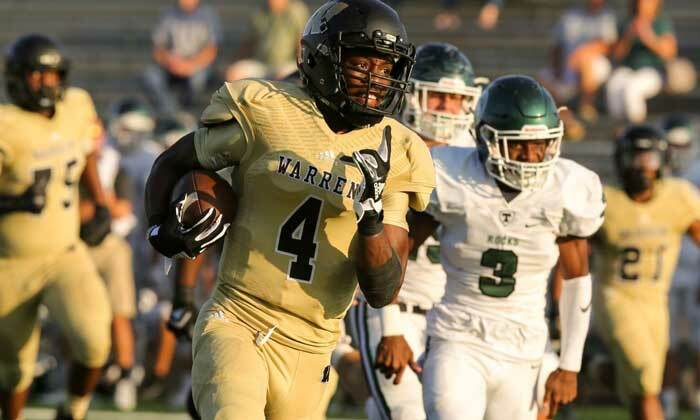 Featuring nationally ranked teams from across the country, including teams from California, Nevada, Indiana, Georgia and Florida, the 8-game series will start on September 7 and continue throughout the regular high school football season with the final game on November 9. Announcing the games are ESPN and SEC Network’s play-by-play announcer Courtney Lyle, with analysis by Super Bowl XLV Champion A.J. Hawk of the Green Bay Packers and sideline reporting by YouTube personality Cameron “Scooter” Magruder. 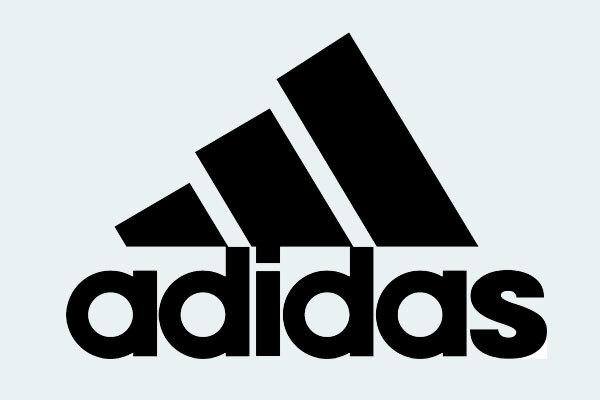 Additionally, special guests will make appearances and join the play calling throughout the series of games, including Adidas Football NFL athletes and entertainment partners and influencers. The ‘Friday Night Stripes’ Schedule: All eight games in the ‘Friday Night Stripes’ series will be streamed live on Twitter and be produced by Intersport. Listed below are some of the key match-ups. Additional games will be announced throughout the season (schedule is subject to change). 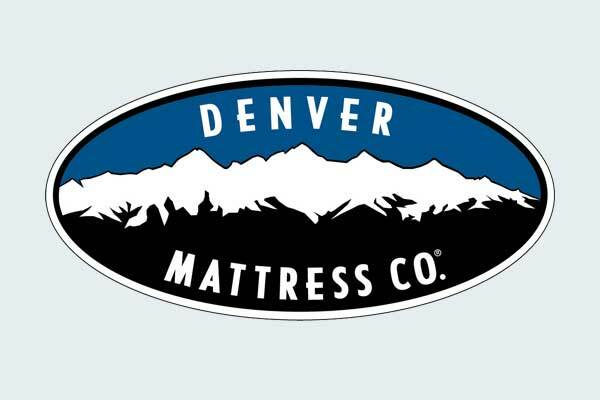 Marietta – Pre-season #15 in the country, 9 alumni have played in the NFL. 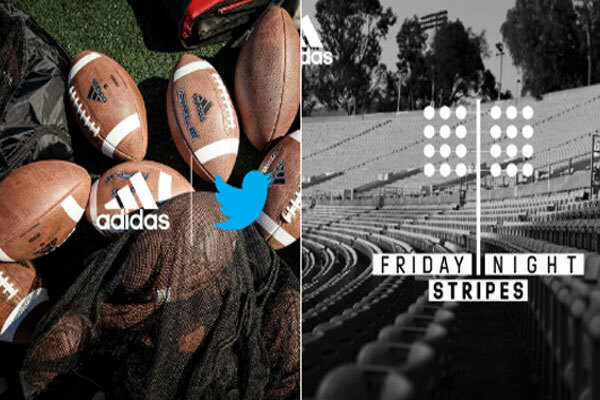 The ‘Friday Night Stripes’ series is the latest example to highlight how Adidas is a leader in the digital space. Earlier this year, Adidas live-streamed the talks series, concerts and other activations from its 747 Warehouse St. basketball culture experience during NBA All-Star week. Live coverage for each game will be available globally to Twitter’s logged-in and logged-out audience and can be accessed via @adidasFballUS on computers, tablets and mobile devices. The live streams will also be accompanied by a Twitter timeline, featuring related real-time conversation to create a unified experience for viewers to watch, Tweet and view commentary about high school football’s top teams. The partnership comes off the heels of Twitter’s Live Brand Studio service that was announced during the company’s Digital Content NewFronts in April. Live Brand Studio is designed to help brands maximize their own live content efforts. Twitter’s full-service team works with brands to determine the best content to showcase, develop a media plan that targets the right audience, provide dedicated technical support, tools to share show clips, real-time analytics, and more.